and our professional installers are second to none. 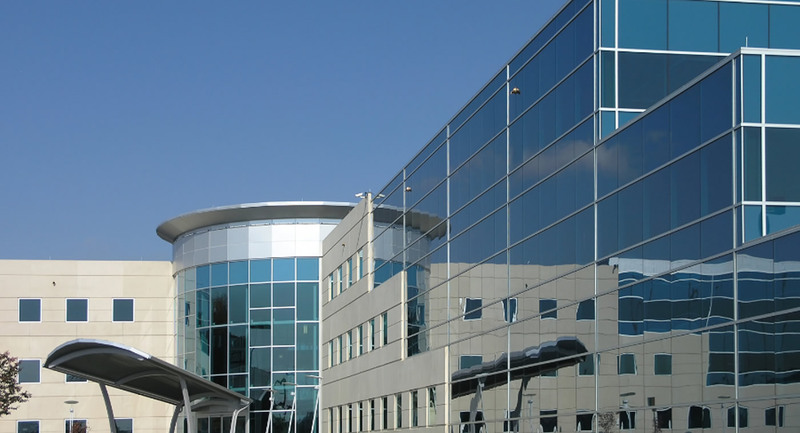 High Country Window Tint provides consulting, sales and installation of 3M window films to residents and businesses in Colorado Springs and surrounding communities. High Country Window Tint installers deliver superior quality, professionalism and an extensive product knowledge to our customers. 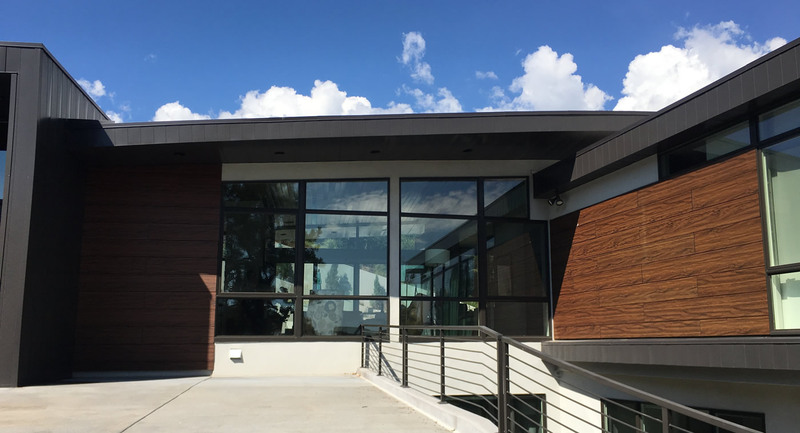 High Country Window Tint provides sales and installation of 3M Window Film to residents and businesses in Colorado Springs. 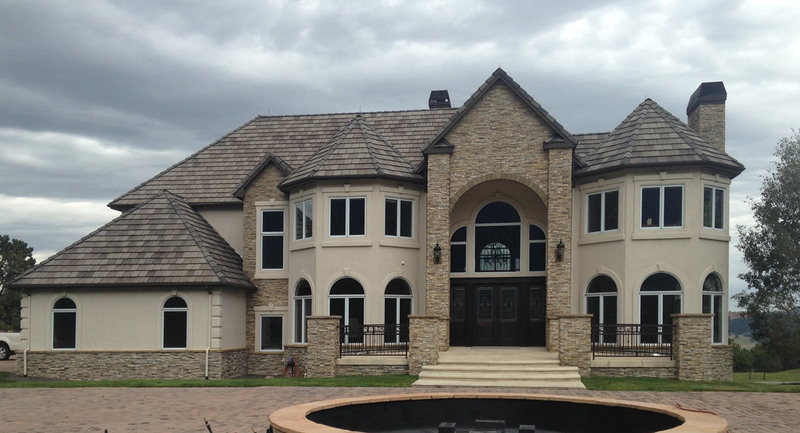 With over 20 years of window tinting experience, our sales teams and professional installers can implement and manage any size project in a timely, professional manner with the utmost quality. 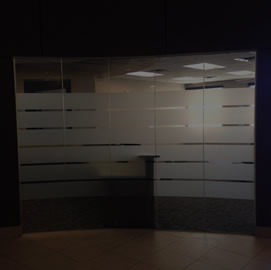 Business owners with commercial buildings or storefronts have experienced the benefits 3M window films can provide. 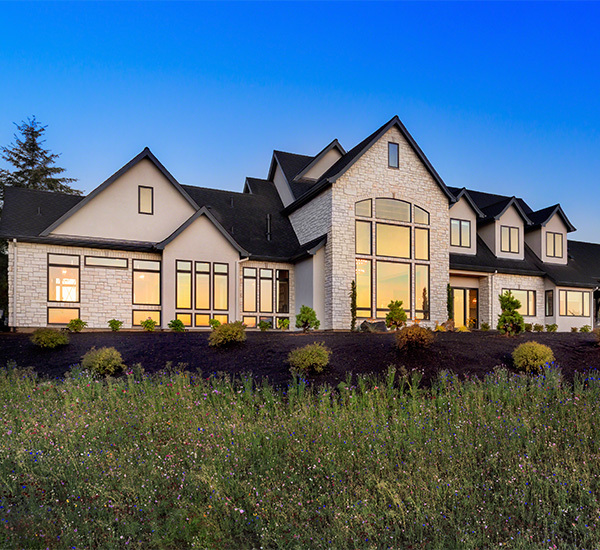 Home owners appreciate the benefits of 3M residential window film products that reduce heat, glare and damaging UV rays to help keep them comfortable throughout the year. So call High Country today and let us know how we can help you with your window film needs. 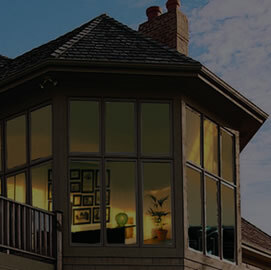 3M Window film is backed by a limited lifetime warranty. 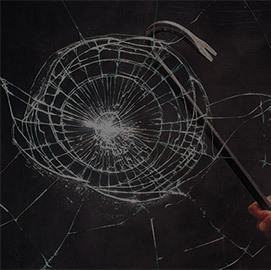 It is one of the most comprehensive warranties in the window film industry today. If you have heard or are worried about losing your window manufactures glass warranty after applying 3M film, don’t be, we have the solution. Please contact High Country Window Tint. With several window film dealers in Colorado, High Country Window Tint is one of the elite few to be selected to join the 3M Prestige Dealer Network. Members of the network are chosen due to superior customer service, well trained staff and extensive product knowledge. Operating out of Colorado Springs, we also service all of Southern Colorado to include Peyton, Pueblo, Black Forest, Falcon, Monument, and Castle Rock. Make sure to explore our full range of products and services. Please email or call for your free estimate today. High Country Window Tint is an excellent window tinting & window film company. I used their services for my home to block some of the harmful UV rays that are so prevalent in Colorado. 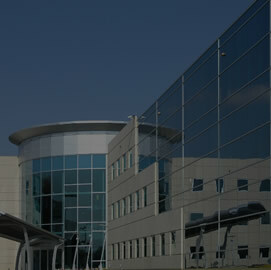 They were able to come that week & install the window film. It was absolutely worth it. The team at High Country is extremely professional and walked me through each step of the process to ensure that I was following along completely. Mark and his team are courteous and customer-driven. I highly recommend them. Mark is great! Installed 3M security film at our storefront. Worked great and can't tell it is there! Excellent job! My experience with High Country Window tint was great. I tend to have very high expectations of those I do business with (because that's what I expect from myself) and Mark absolutely lived up to my expectations. Mark and I talked before the job about what I wanted/needed after which he gave me a couple of very clear to understand quotes for the work. It was a quick decision based on those quotes. On the day of the job, Mark came in and just knocked out the installation of the window films. It was great to talk to him and I learned some things from him. i really enjoy watching skilled craftsman do their job and the application of the films. to my home's windows is flawless... I watched Mark apply the films to my windows and I can't find any indication that something has been done to my home - that's why it's a good idea to hire professionals to do the job. I've recommended High Country Window Tint to a few of my family and friends. And if I ever need any kind of window films/tints: the first call I'm going to make is to mark. Thank you for helping me get some more peace of mind. I recently had High Country Windows apply 3M film on almost all of the windows in my home. I’m very pleased with the results and am especially pleased to no longer worry about UV rays fading furniture, carpet etc. Mark was very professional and easy to work with, and I would recommend his company without hesitation. Copyright 2018 High Country Window Tint. All rights reserved. | Powered by CyberBasement.